Every writer needs another set of eyes to look over the manuscript. We all make mistakes, and we can all improve. With the help of a professional editor, your manuscript will be ready for publication and more acceptable if you choose to seek an agent or a publisher. With over 700 articles published and 10 books, I know the importance of Professional Editing. My degree in Education specializes in English and Communications. 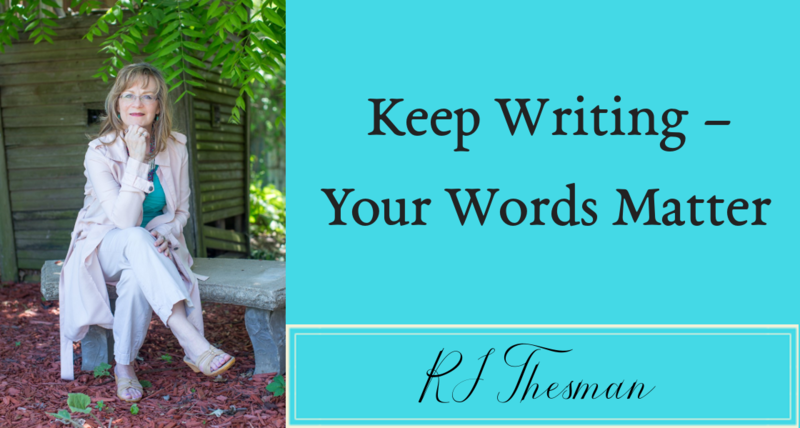 As a Writing Coach, I edit manuscripts for my clients so they can accomplish their writing goals. The most effective tool I use is the Track Changes feature on Microsoft Word. This gives me the option of writing comments which helps you understand the edits and/or suggests different words that deliver more power and clarity to your manuscript. I also provide a Comprehensive Summary for the entire editing process. All my editing services are provided with a timely turnaround and the option for online payment. Questions? Contact me at: Rebecca@RJThesman.net.